Pure Aquatics offers a range of solutions for commercial aquaponics systems. From turnkey tanks with integrated filtration to full-scale custom system design and engineering. Working with our team you can get the perfect aquaponics solution, designed and configured to your specific requirements. Our bead filter technology allows your commercial operation to grow healthy, nutrient-rich crops and fish in a small footprint, using minimal water. Pure Aquatics and AST bead filters provide predictable and safe water quality for your fish crop. simultaneously, we capture and transform the soluble and solid fish waste into biologically available nutrients for your plants. 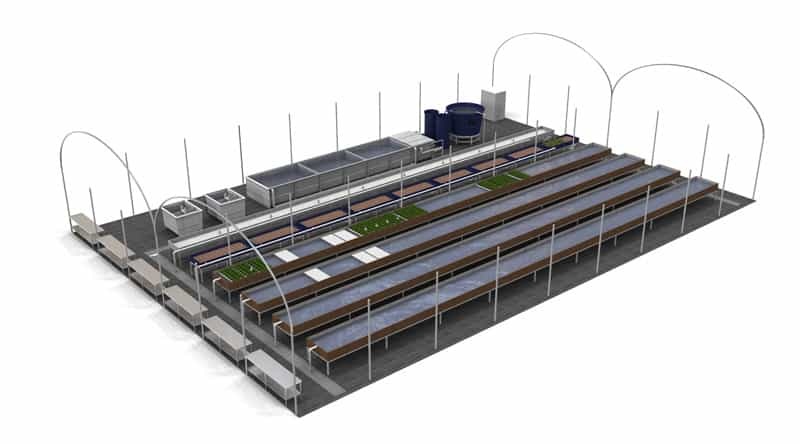 Pictured is a large-scale aquaponics project utilizing two AST FIT 2800 models. AST’s patented PolyGeyser technology is engineered with auto-pneumatic backwash that reuses 100% of water. Polygeysers require no maintenance or cleaning, all while operating with no moving parts. Our systems are perfect for commercial applications that will benefit from less downtime and are hands off. 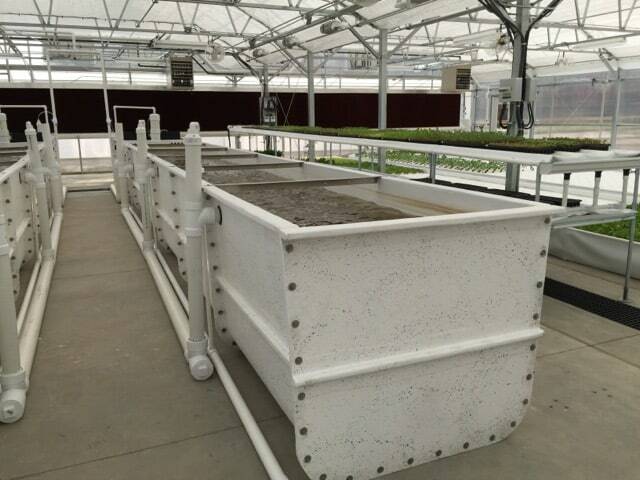 Because of the small footprint of our filter systems, you can also fit more tanks and growing beds into your space. 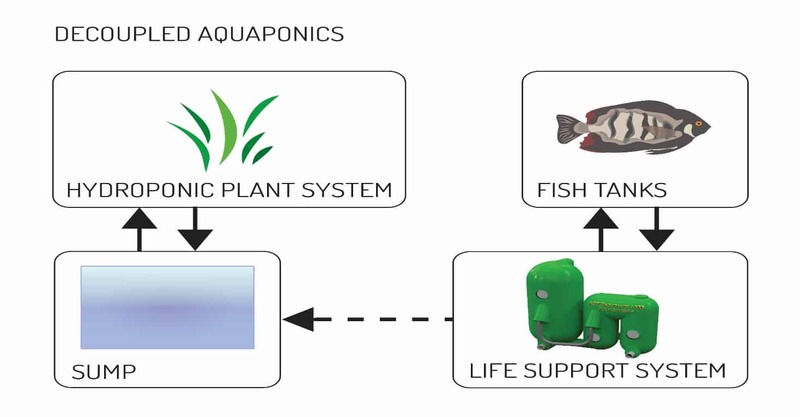 Our team of aquaponics filtration experts is ready to help you plan and build your ideal system today.